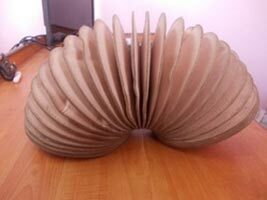 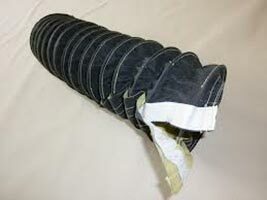 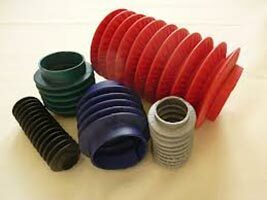 We never compromise on the quality aspect while fabricating our Round Bellows. 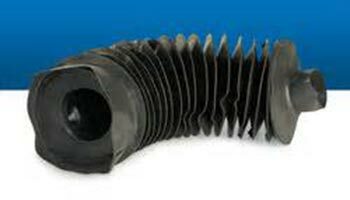 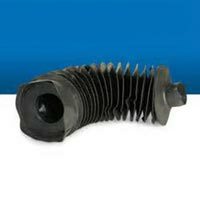 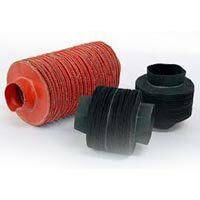 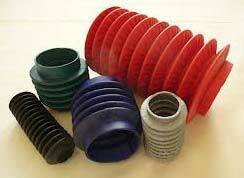 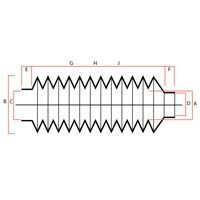 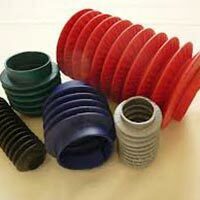 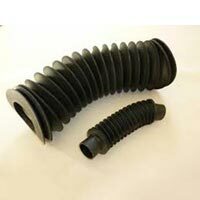 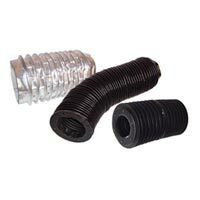 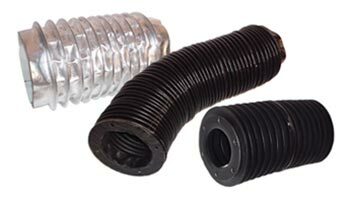 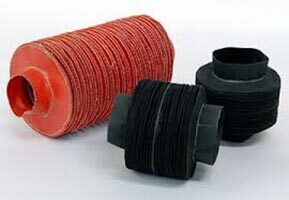 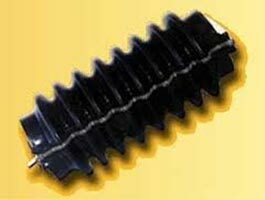 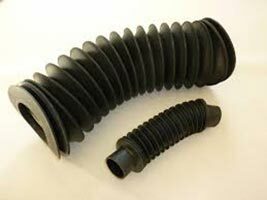 We are a celebrated Manufacturer, Exporter and Supplier of dimensionally accurate and durable Round Bellows. 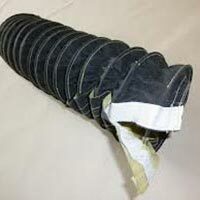 Our manufacturing process is strictly checked by a team of quality inspectors and thus we ensure zero damage at buyer’s end. 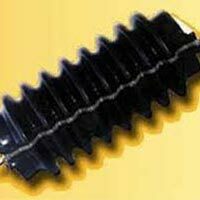 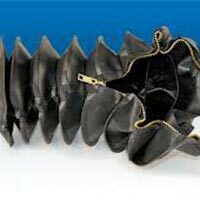 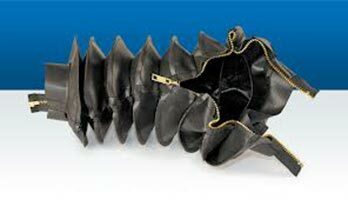 Our bellows can be obtained in diverse specifications as per buyer’s requirements. 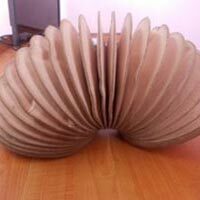 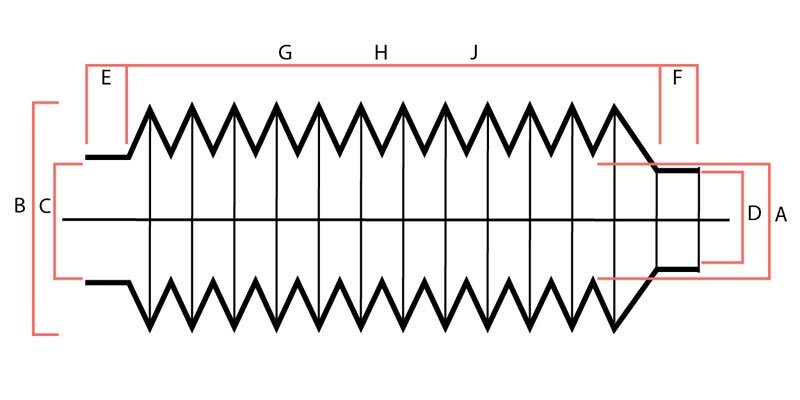 Order retail or bulk, timely delivery is always executed!